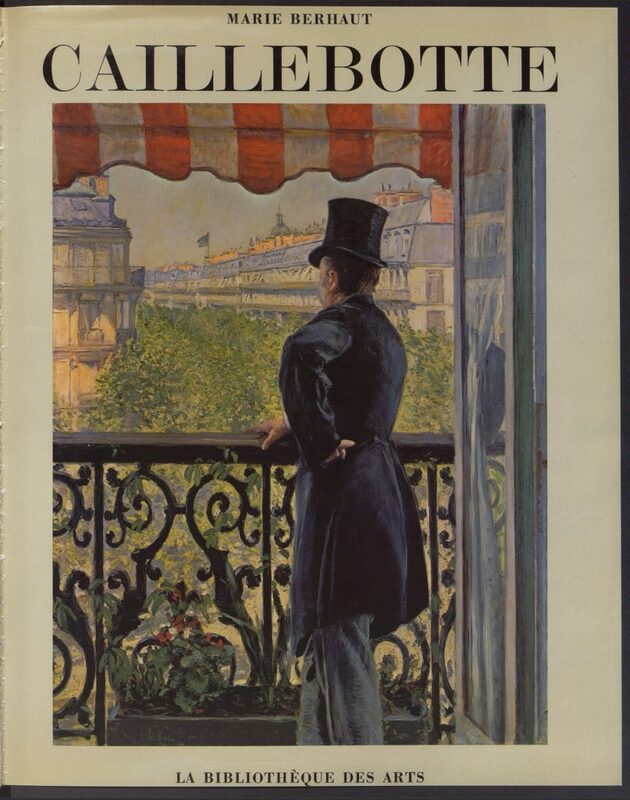 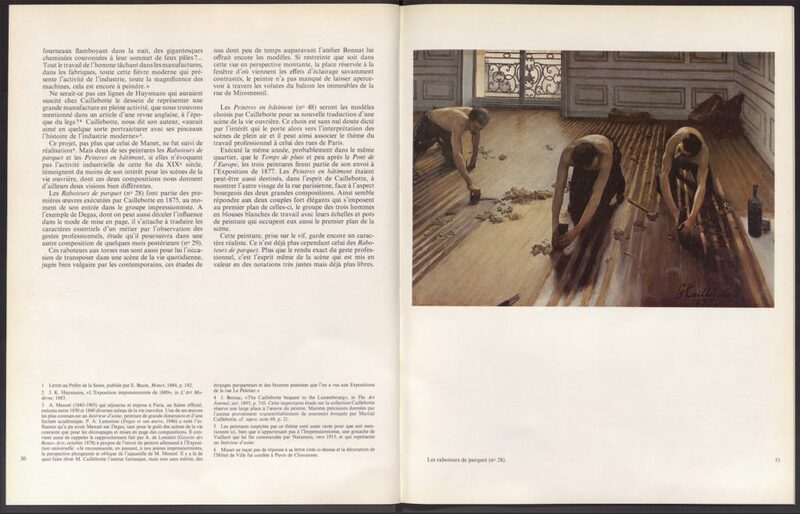 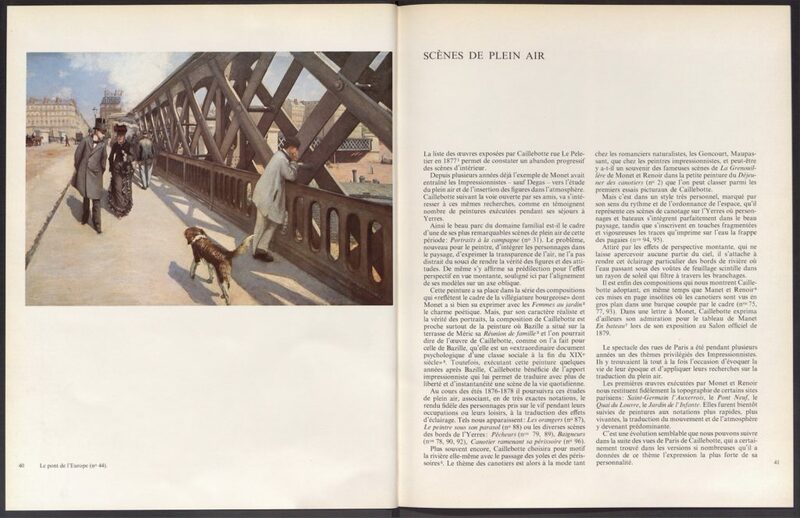 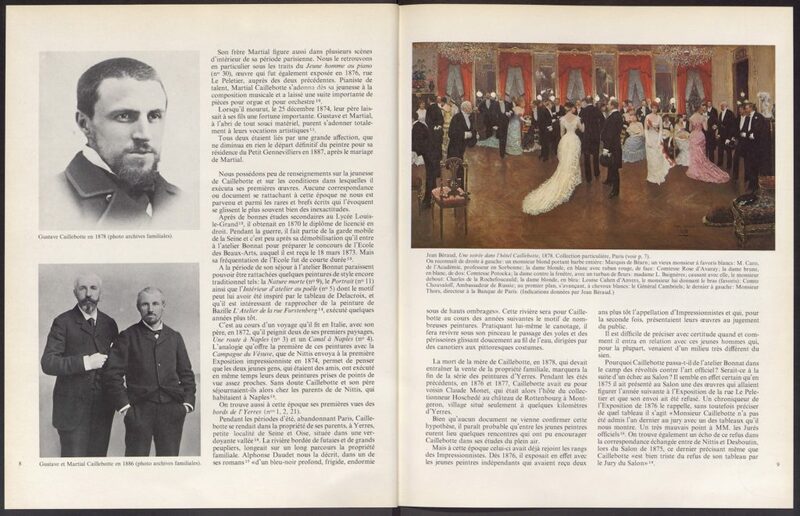 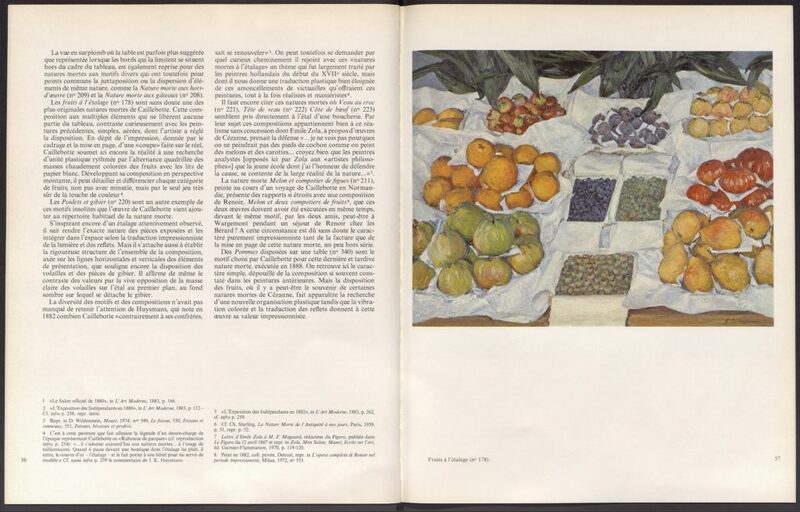 The catalogue of Gustave Caillebotte’s (1848–1894) œuvre presents 477 paintings organized chronologically. 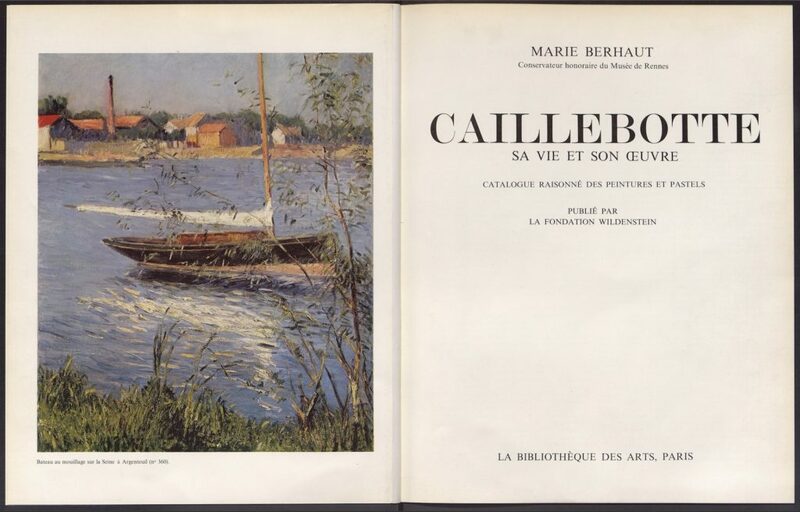 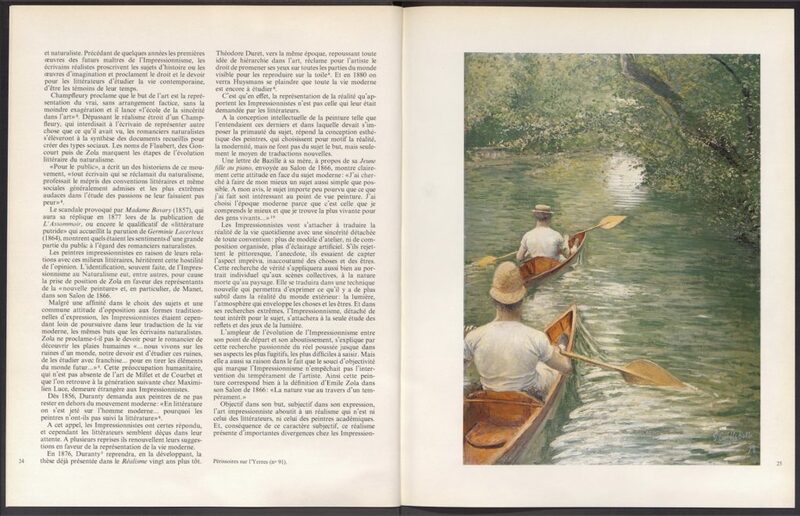 The first part of this publication contextualizes Caillebotte’s work among that of other Impressionist artists, dwells on Caillebotte’s interest in sailing, and highlights the breadth of his sources of inspiration. 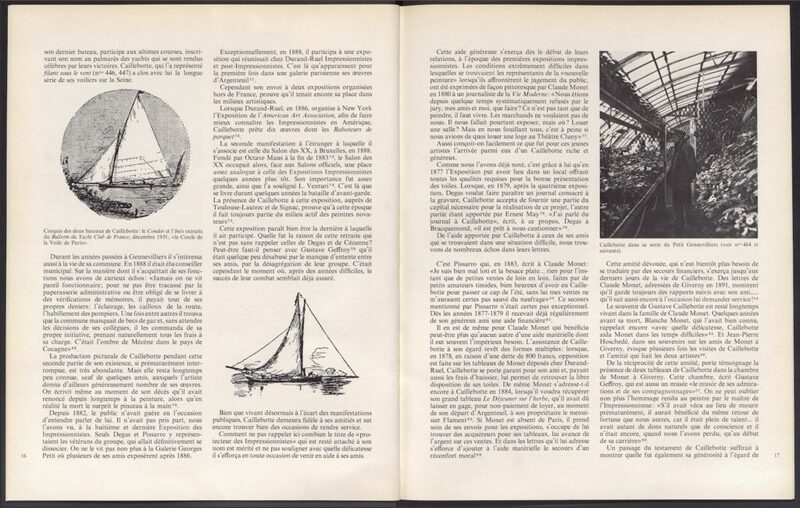 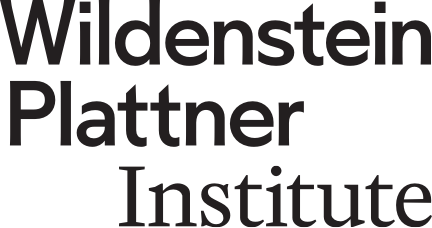 Archival documents, an annotated bibliography, and other valuable pieces of information are gathered in the publication’s appendices.